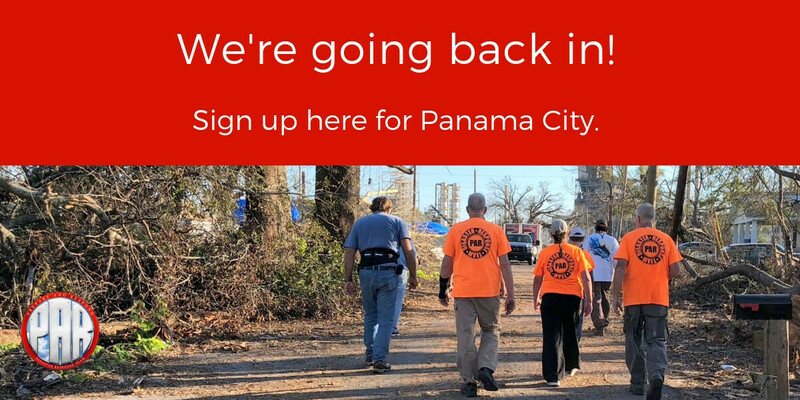 Panama City still needs our help as they recover from Hurricane Michael. Want to go? We will set dates once we hear back from our volunteers about your availability. Our open window is January 25 – February 24. If you are seriously interested, please go here. Then check which dates you *could* be available. This does NOT commit you to going on those dates, nor does it imply we will have teams on those dates. This is just the first step in helping us decide which days to pick, based on the availability of the most volunteers. Thanks for your willingness to show others the love of Christ in tangible ways. 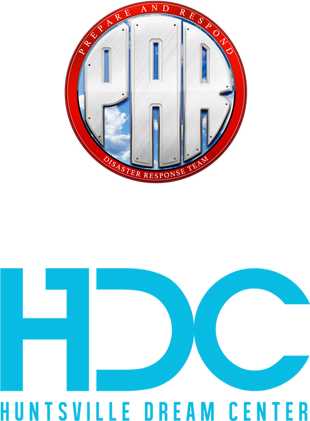 Even if you aren’t able to go down in person, your prayers to the Father on their behalf and for our traveling volunteers are valuable. 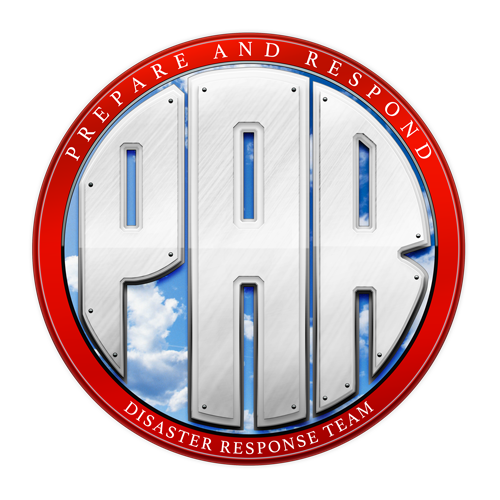 We will stay in touch with more details after we hear from our volunteers. Sign up here if you are interested in going.